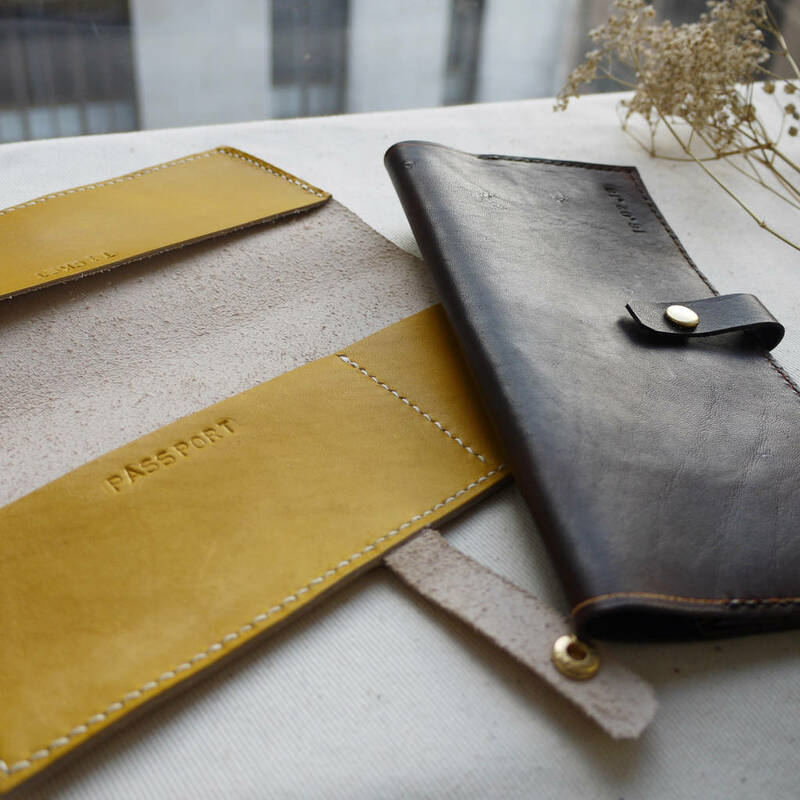 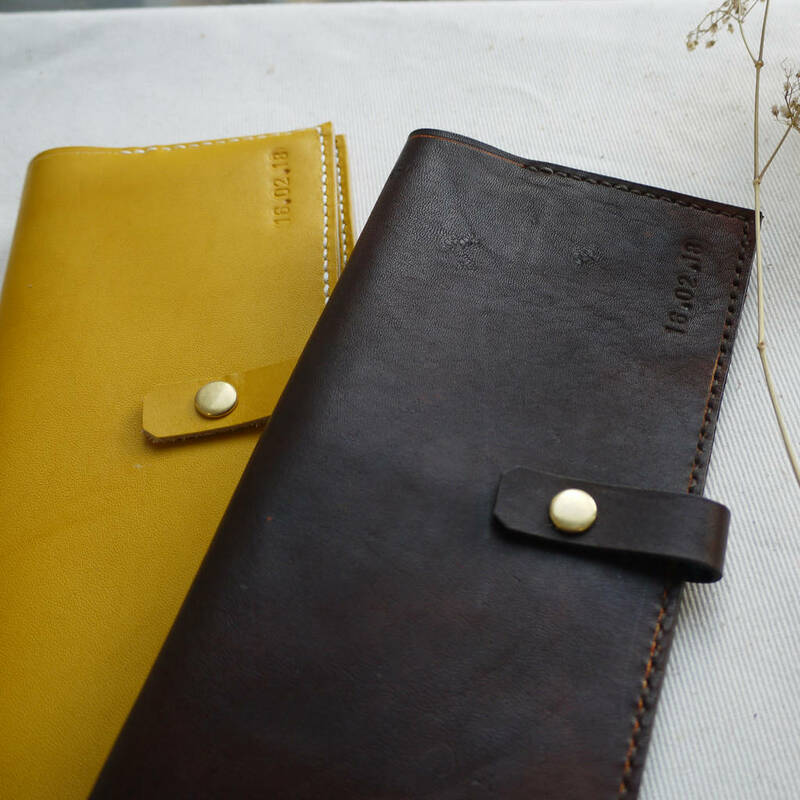 Handmade using beautiful hand dyed soft vegetable tanned leather, perfect for the organised traveller, or great as a set for a wedding gift. 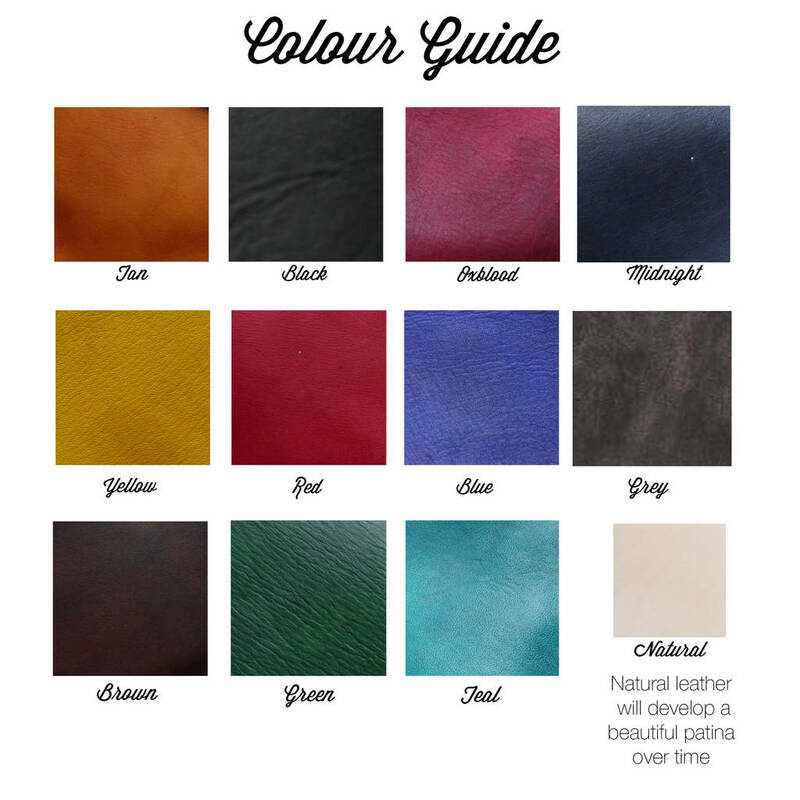 Colour Options available, please see colour chart. 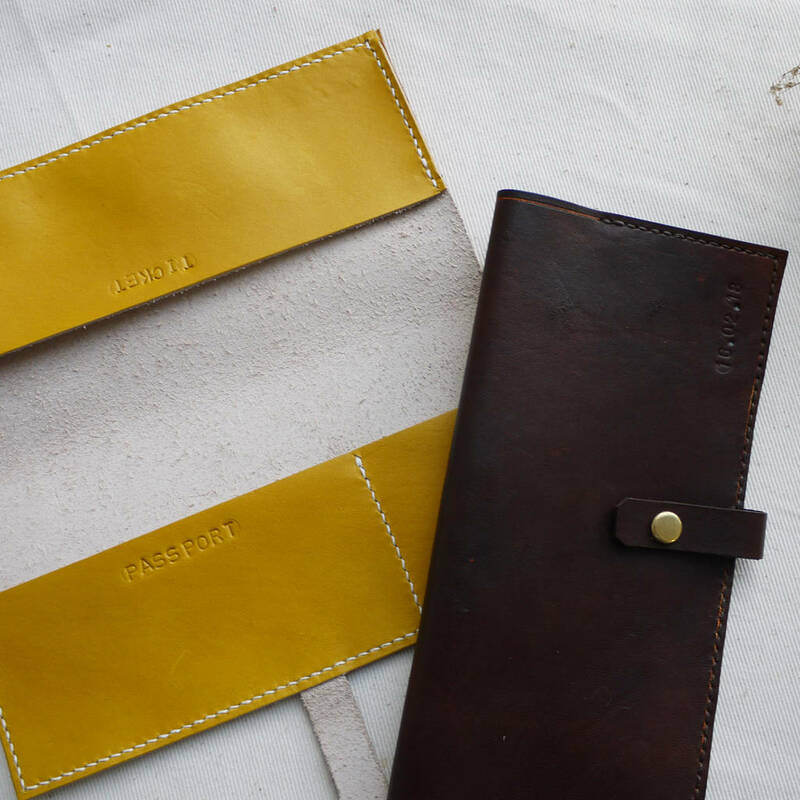 Personalistion available, Personalisation option for a name and a date. 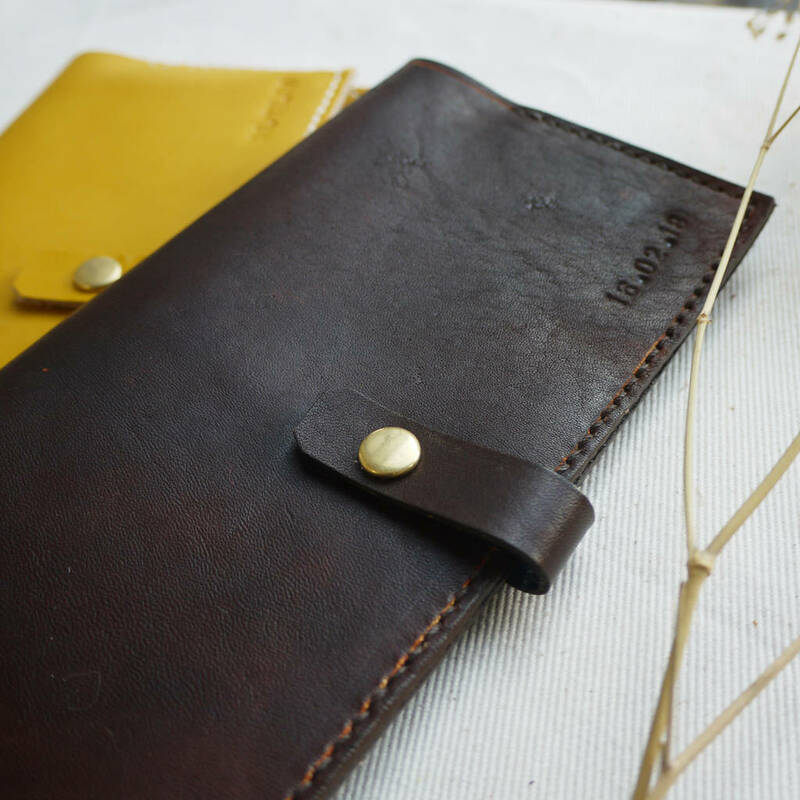 Hand sticthed with top grade veg tan leather, hand dyed using water based or spirit based dye, dependant on colour. 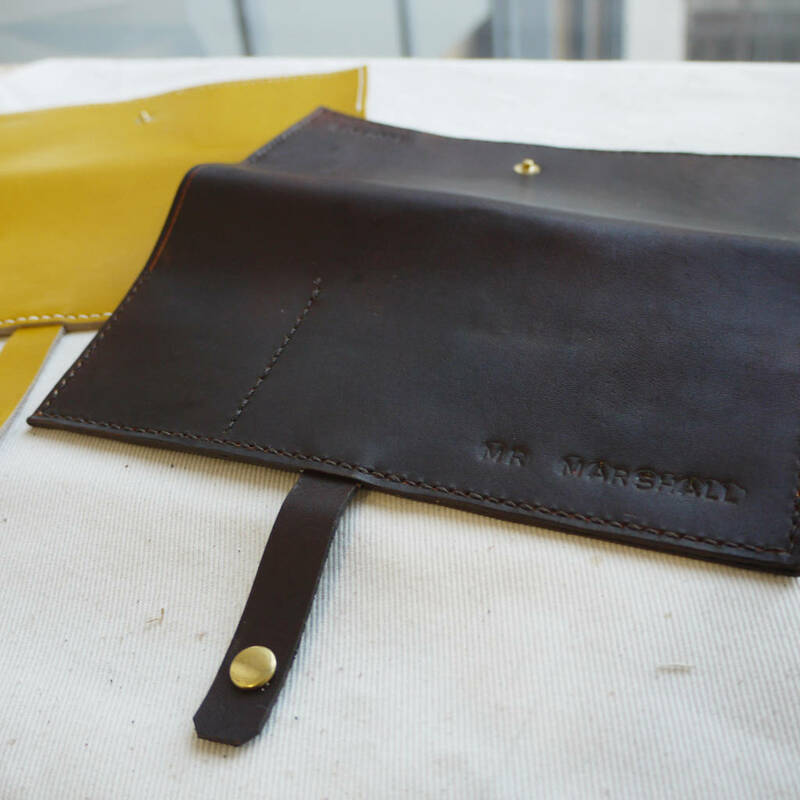 To care for your product ensure it is kept in the cotton pouch provided and rub with a waxed conditioning balm if leather is looking dry. 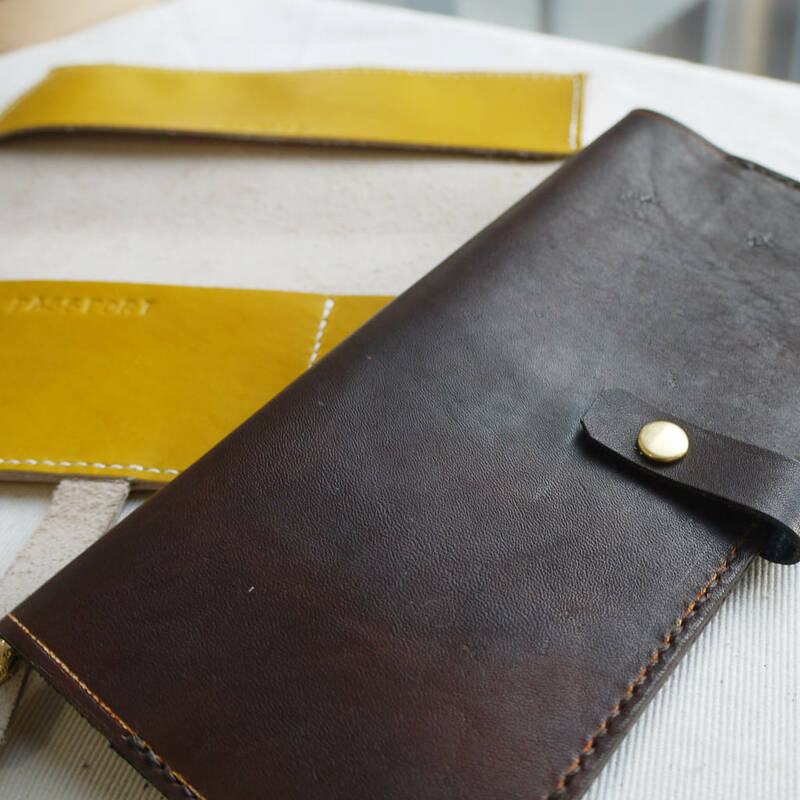 This product is dispatched to you by Tori Lo Designs.